Shark Point, east Gili Trawangan, is popular for morning dives. 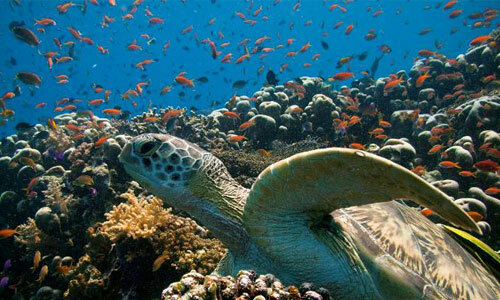 This site offers multi-level diving as it has sand patches with corals area at 18 m, 24 m and deeper. 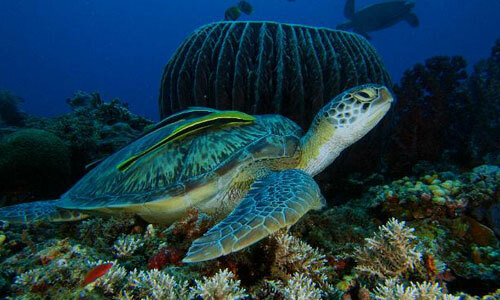 The diving starts on a slope with hard soft corals (popular with green and hawksbill turtles) and ends with several parallel canyons that bottom out 50m+. 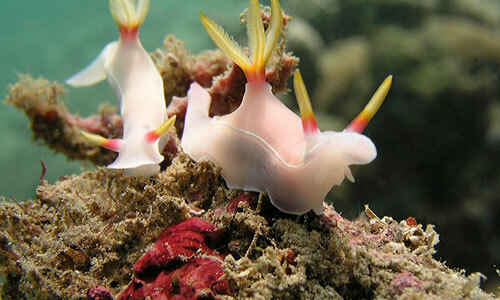 The marine life varies in which it includes ribbon eels and scorpions fishes in the sand, sharks and many more. Air Wall is a very beautiful wall of west Gili Air which sometimes shines yellow-orange because it is covered with soft corals. Diving starts from the north and follows the slope of the rocks. The most interesting place is a coral area at 22 m deep where leaf scorpionfishes, Shrimp, Pipefishes, white banded cleaner shrimp and thousand of glass fishes live there. There are white tip reef sharks in the deeper ocean. 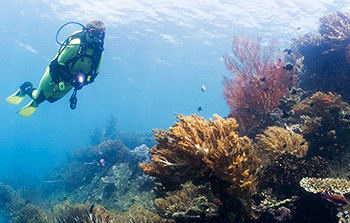 Lombok Reisen offers diving trip and courses which is supported by PADI 5 Star IDC German Diving School such as Bluemarlin Dive and Lombok Dive. 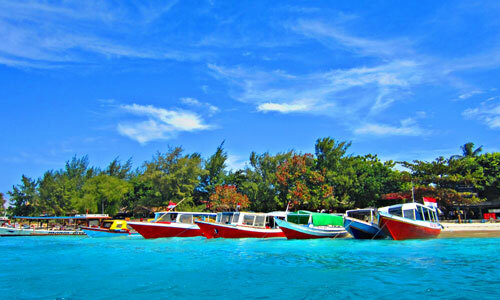 The Gili Islands are located on the north-west coast of Lombok which offers the best diving area. The marine life, visibility, and water temperature are amazing throughout the year. This makes experienced divers keep coming and interested. 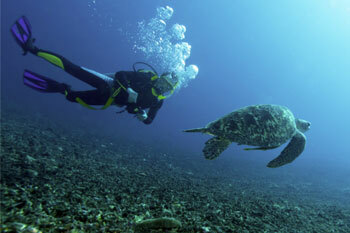 Each diving site has its own characteristics, with walls, slopes, canyons, and corals. 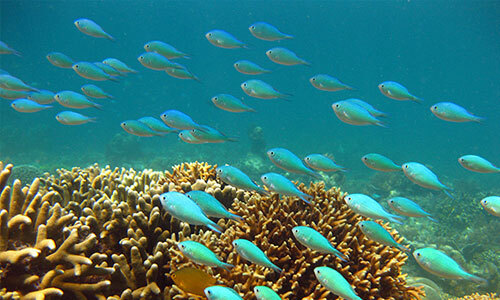 You can expect to see: Turtles, Stingrays, Lionfish, Stonefish, Moray Eels, White and Black Tip Reef Shark, Parrotfish, Anemonefish, Fusilier, and hundreds of Coral fishes.